Do your gutters need a little TLC? Time and exposure to harsh outdoor conditions can eventually take their toll on the exterior of your home, including your gutters and downpipes. But how do you now if your gutters simply need repairs, or whether you require full gutter replacement? Your gutters are designed to quickly and effectively channel water away from your home. 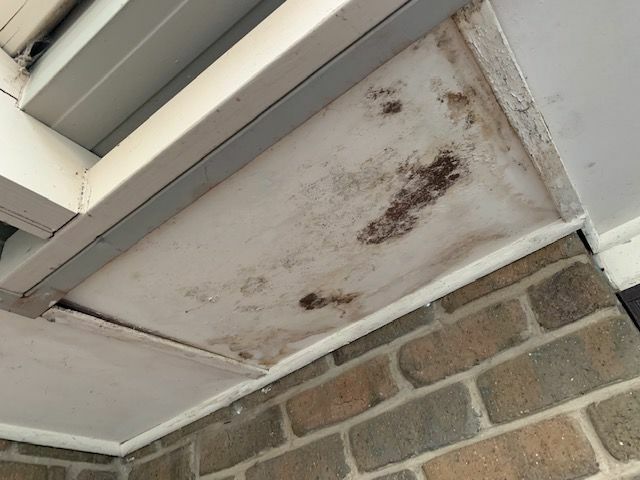 If you notice discolouration down the walls of your home or mildew patches on the surfaces beneath your roofline, this may be a good indication that water is leaking through your gutters and allowing water to escape. An inspection of your gutters will likely reveal cracks or rusted sections which will need repair or replacing. Gutters are sagging or pulling away from your homemay indicate the fixtures that hold your gutters in place have eroded or broken away, or your gutters are full of water and the weight is causing damage. This is a significant issue which should be attended to quickly. If you notice paint flaking or peeling away from your gutters, it could be an early indicator of cracks or rust below the surface of the paint due to damage or water pooling in your gutters. Regular gutter maintenance and repairs should help detect these problems before they become a major issue requiring total gutter replacement. SA Gutter Guard can clean, repair and maintain your gutters to keep them in great shape and prolong their overall lifespan. But if your gutters are beyond repair and need replacing, we offer complete guttering systems made from only the best quality materials in a range of modern and heritage styles. 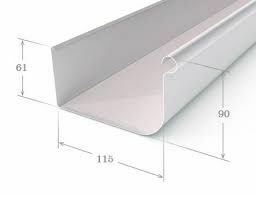 The square profile of this gutter is fixes with concealed brackets for a clean, streamlined finish. Overflow holes in the front of this gutter allow excess water to escape in particularly heavy downpours. This is a great choice for carports and garages. 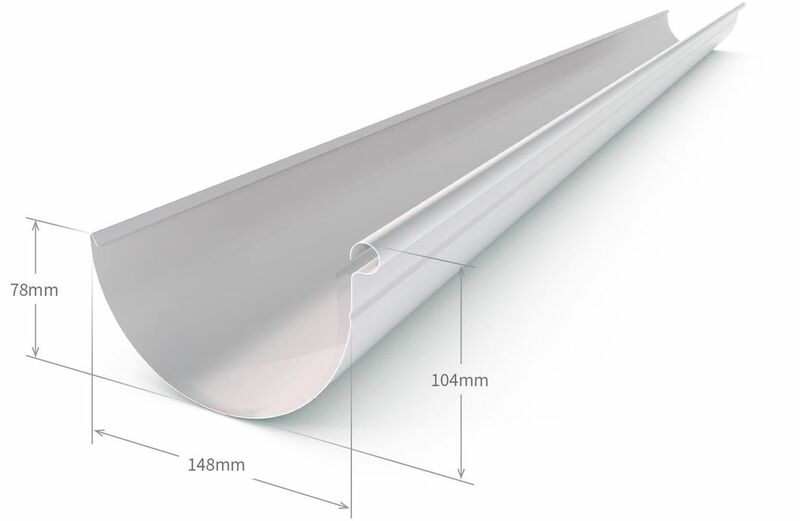 This semi-circular design is European in style and with a wide 150mm diameter, this gutter has a greater water capacity which acts as a self-cleaning feature as it allows for greater flow speed to more easily clear debris and silt. 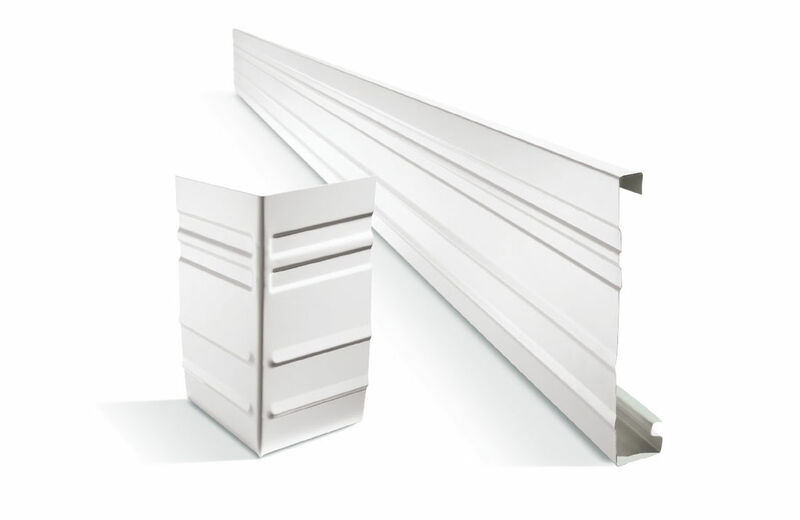 Popular for both heritage style and new homes, this traditional gutter features a high front incorporating overflow holes to reduce the risk of overflow during exceptionally heavy downpours. 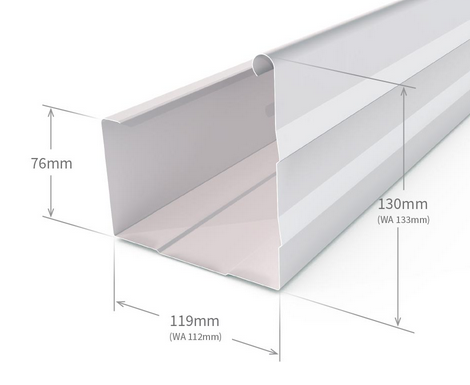 With a contemporary profile, this stylish gutter is ideal for modern homes or something a little different. 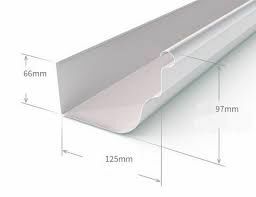 Suited to tiled or metal roofs, this gutter has a high water carrying capacity making it a great choice for areas of higher rainfall. Clickfast Fascia received the coveted Australian Classic Design Award. 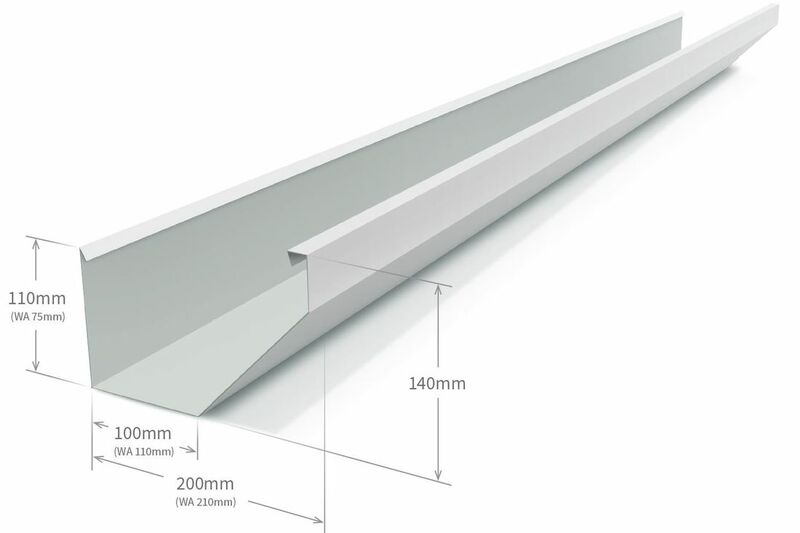 Its crisp styling and easy installation have made it an award winning steel fascia product. If your gutters are looking worse for wear, contact us today to arrange an inspection and advice on gutter repairs or replacement.